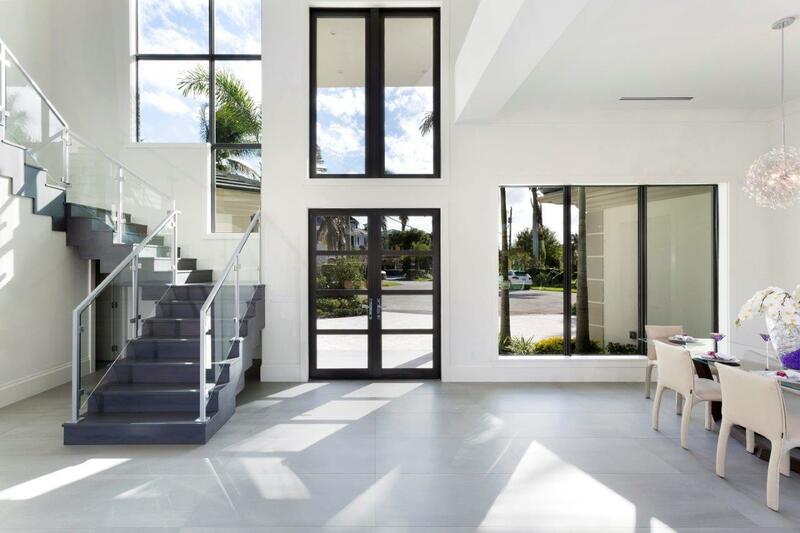 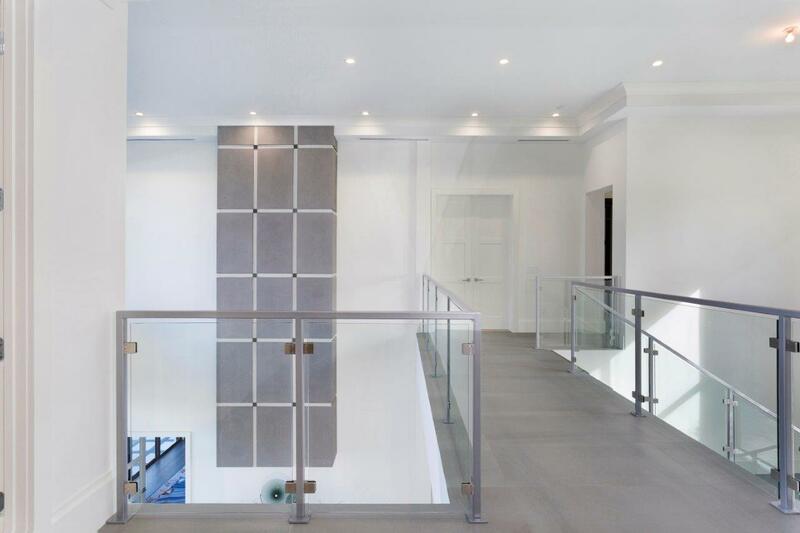 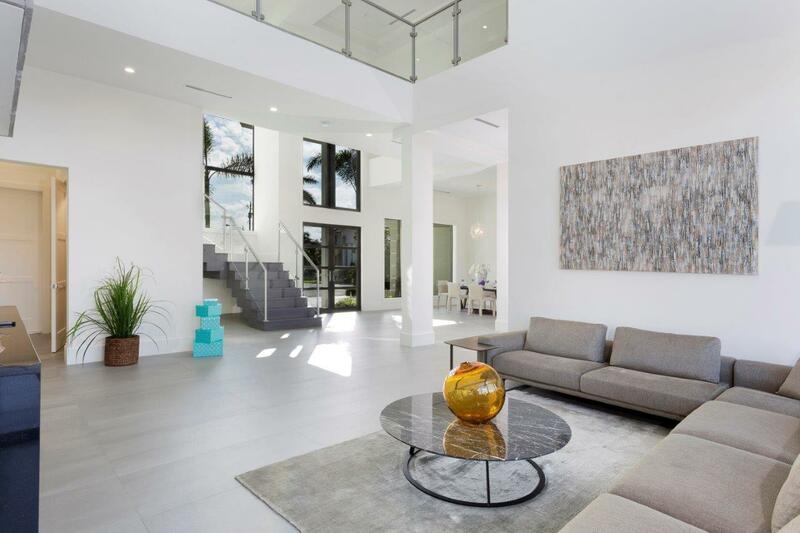 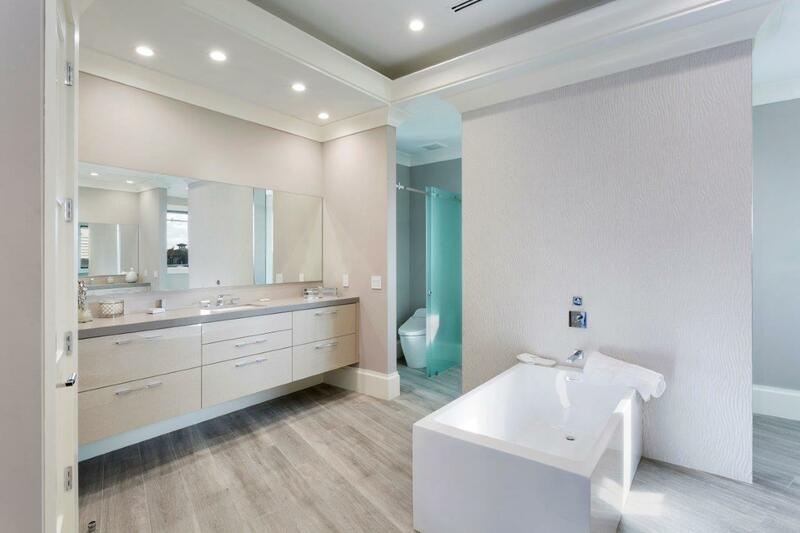 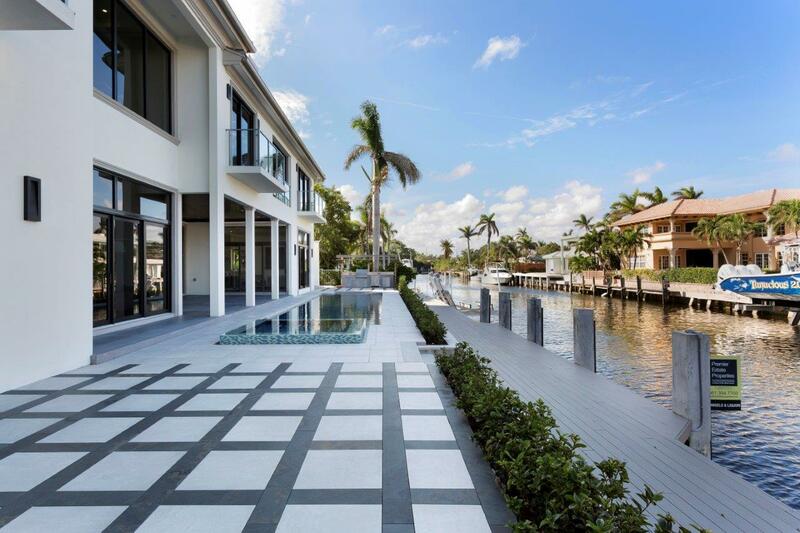 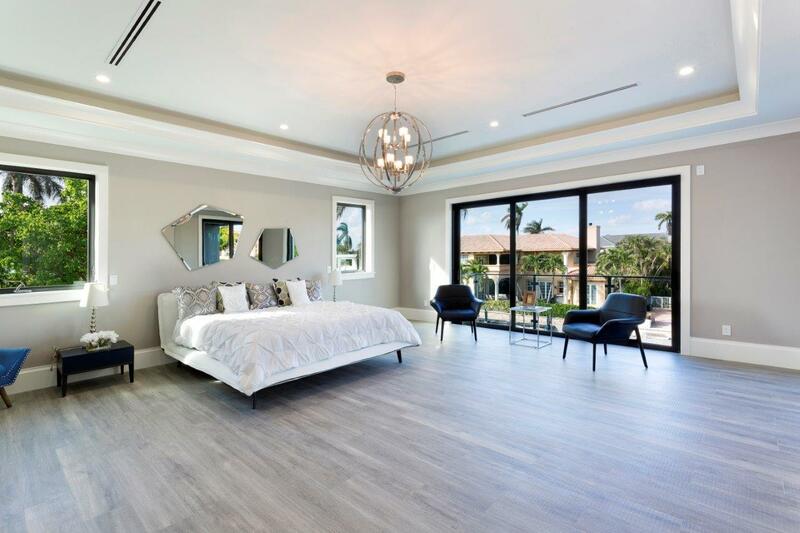 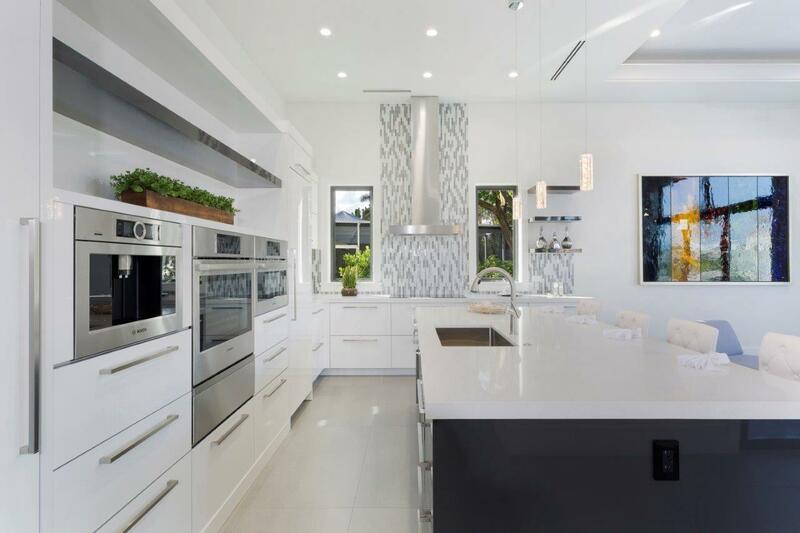 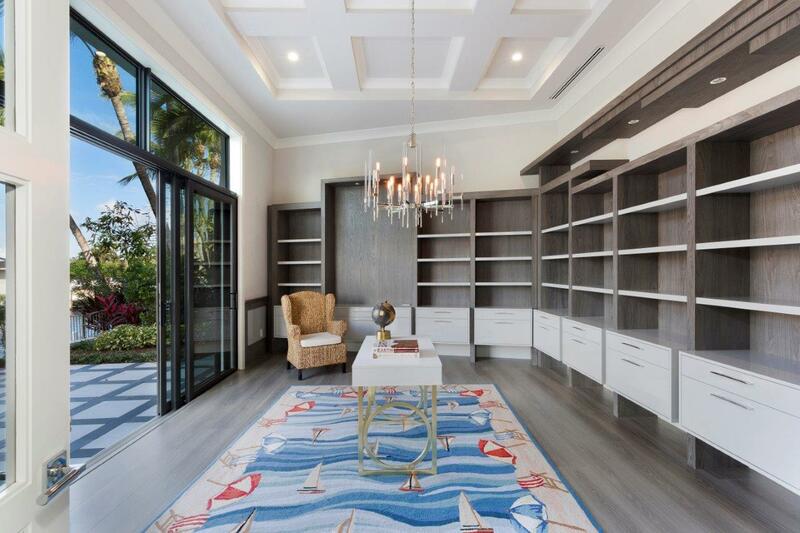 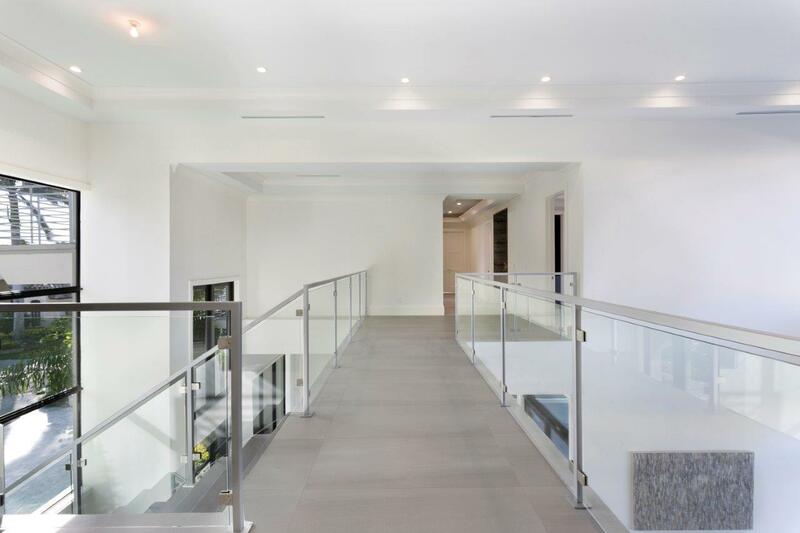 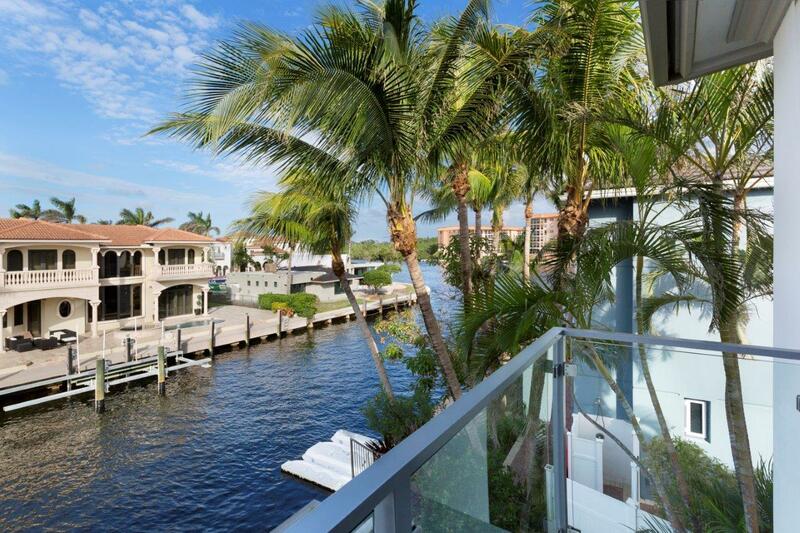 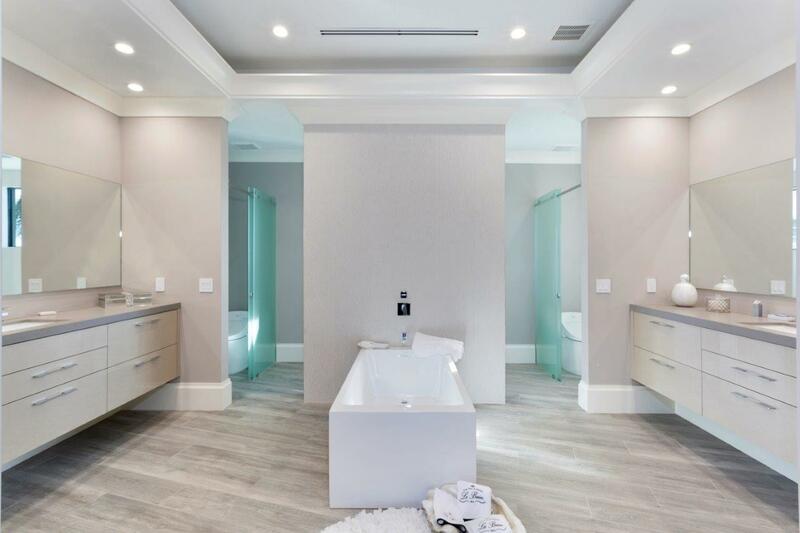 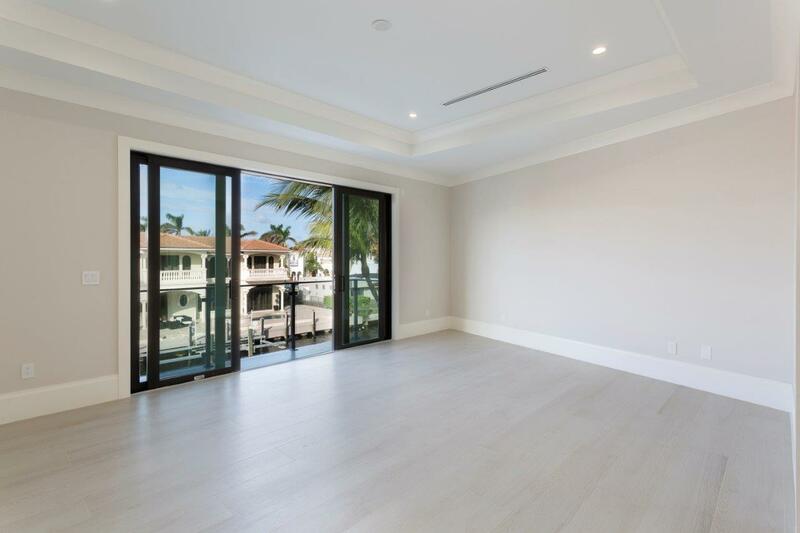 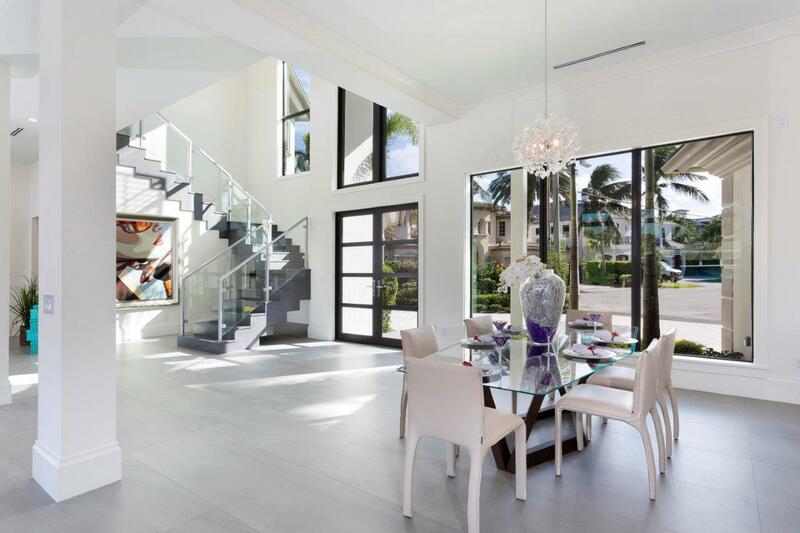 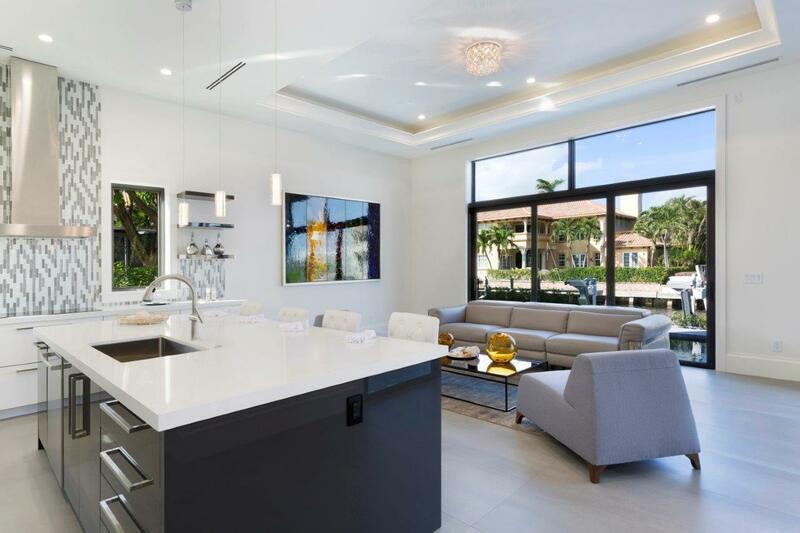 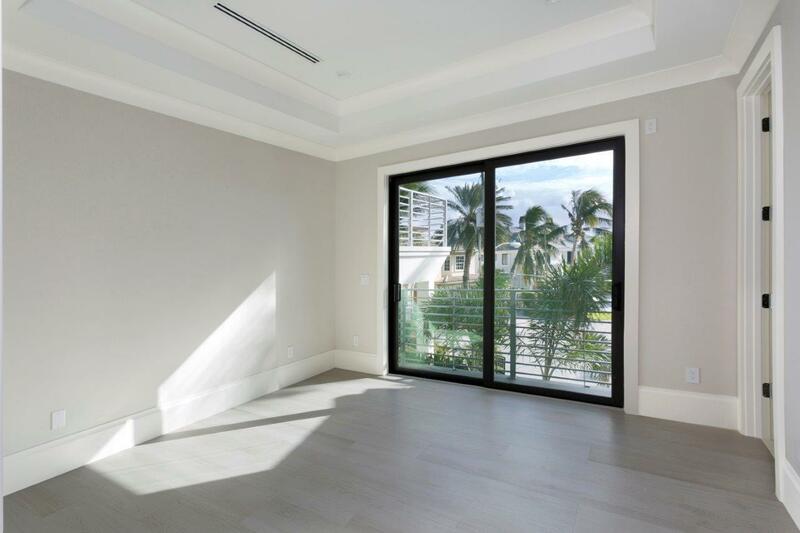 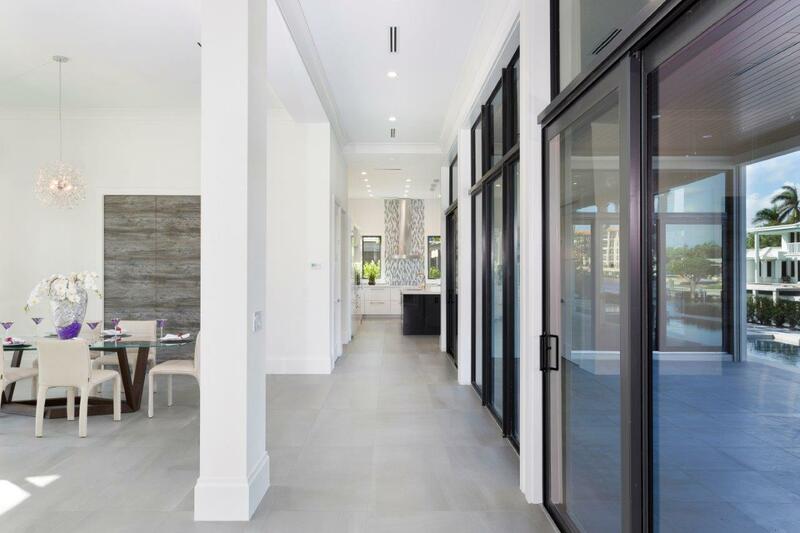 Brand New Modern Waterfront Estate located in Harbour East, one of Boca Raton's secluded waterfront enclaves. 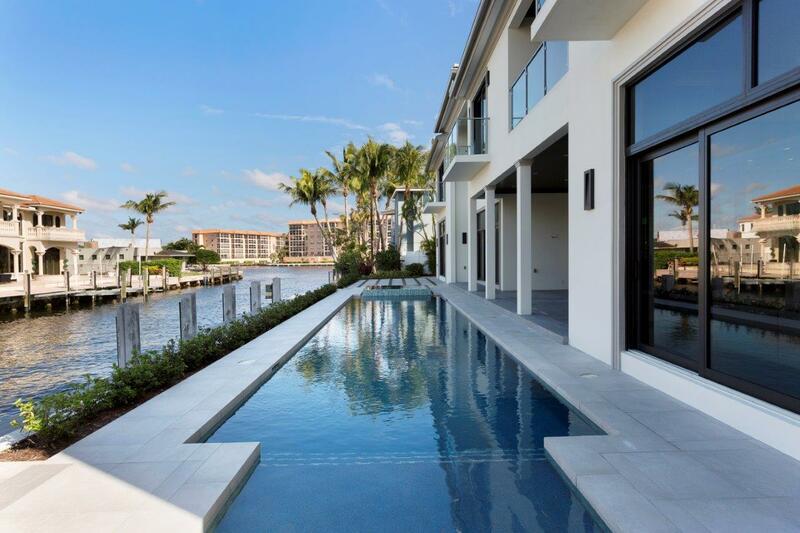 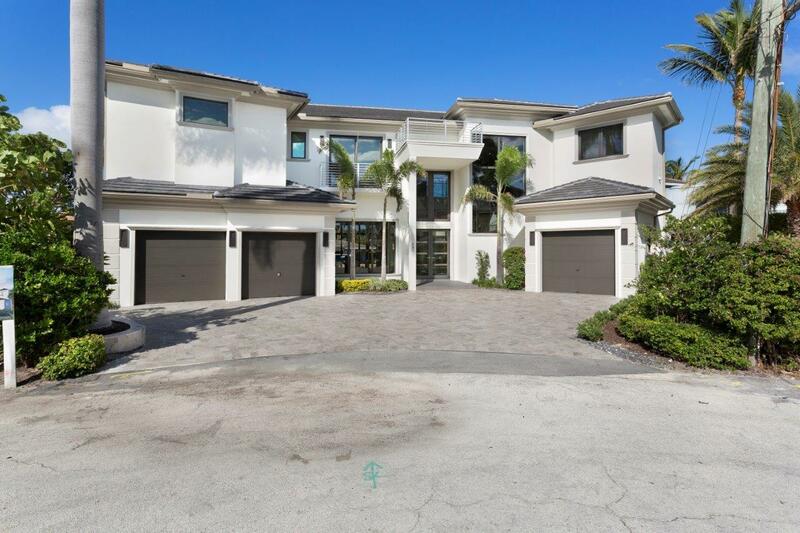 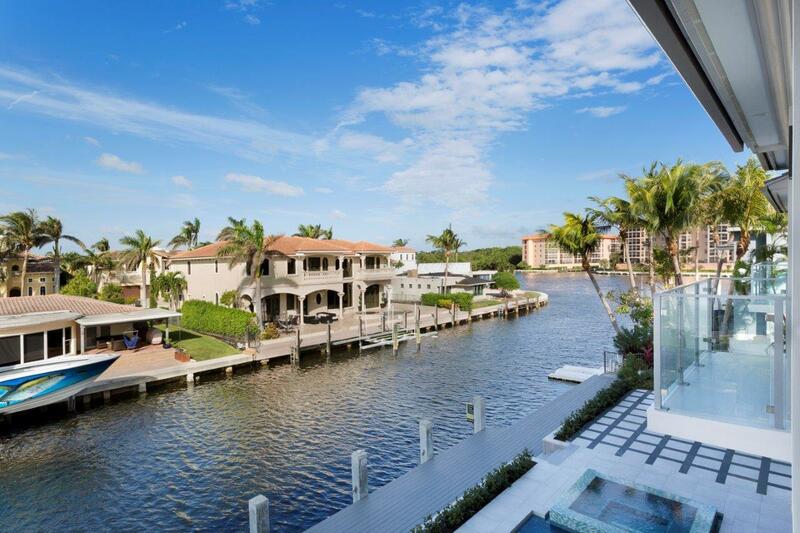 Just one home off the intracoastal, this home fronts 137' of water with a 50'pool, spa, summer kitchen and large covered loggia overlooking a 100'dock equipped with a new boat lift. 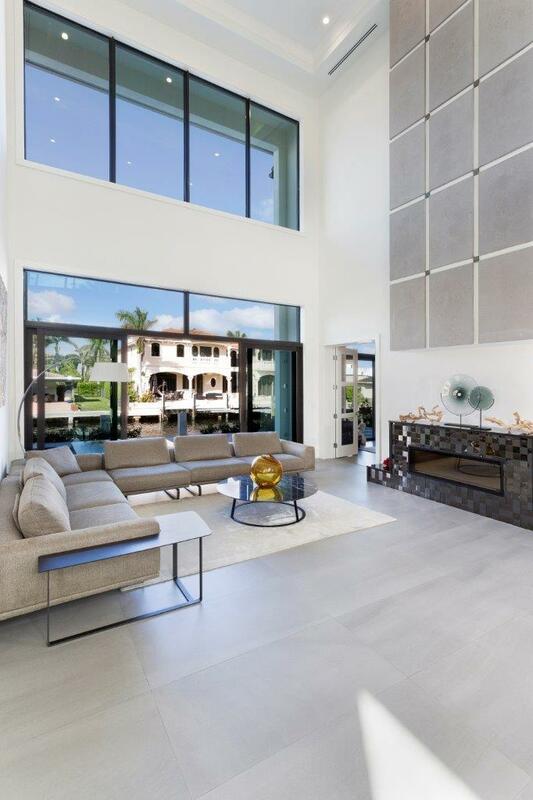 The interior has high ceilings, large open rooms with walls of glass, a beautiful kitchen, family room, and a separate library all overlooking the waterway. 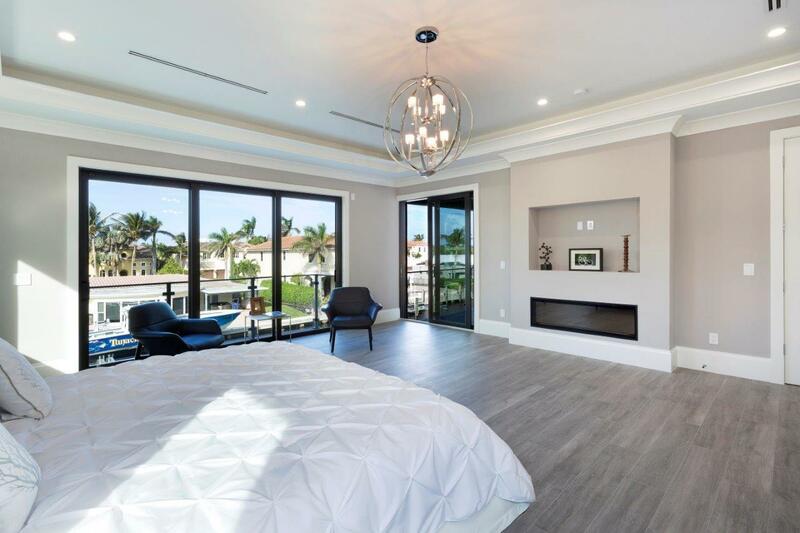 The gorgeous upstairs master suite has stunning water-views and a private covered terrace. 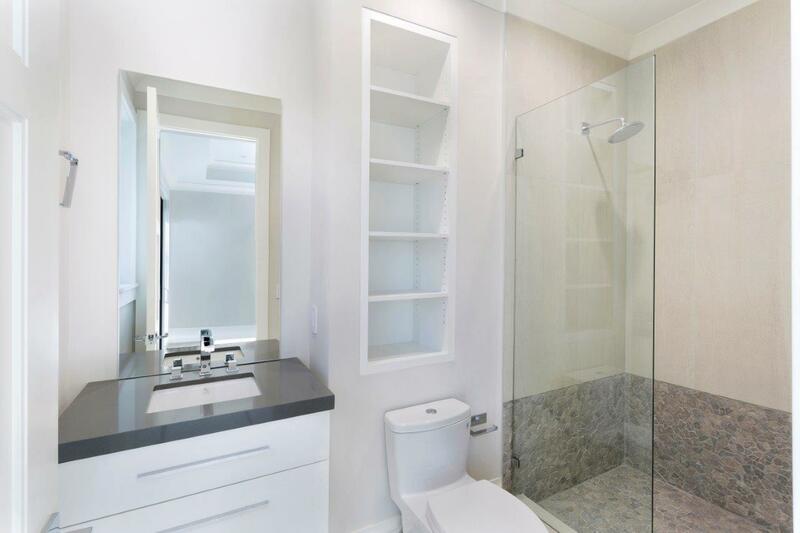 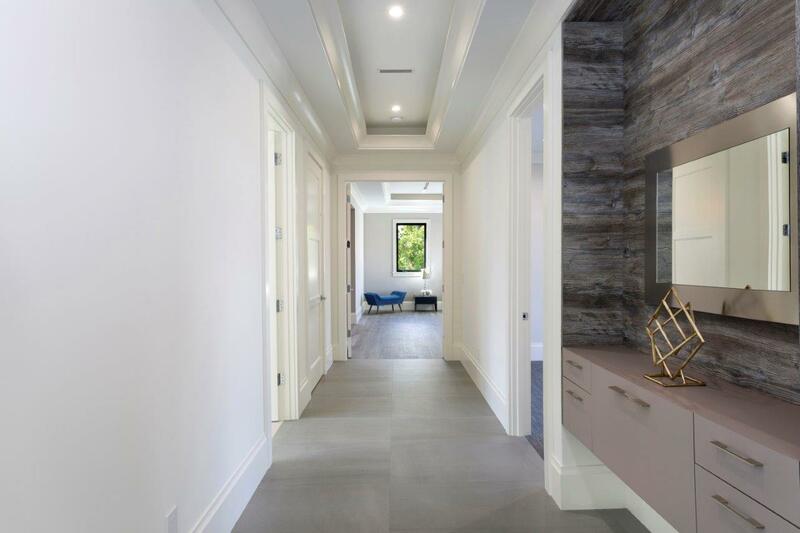 There are 4 additional family bedrooms each with its own bath as well as and upstairs office/yoga room. 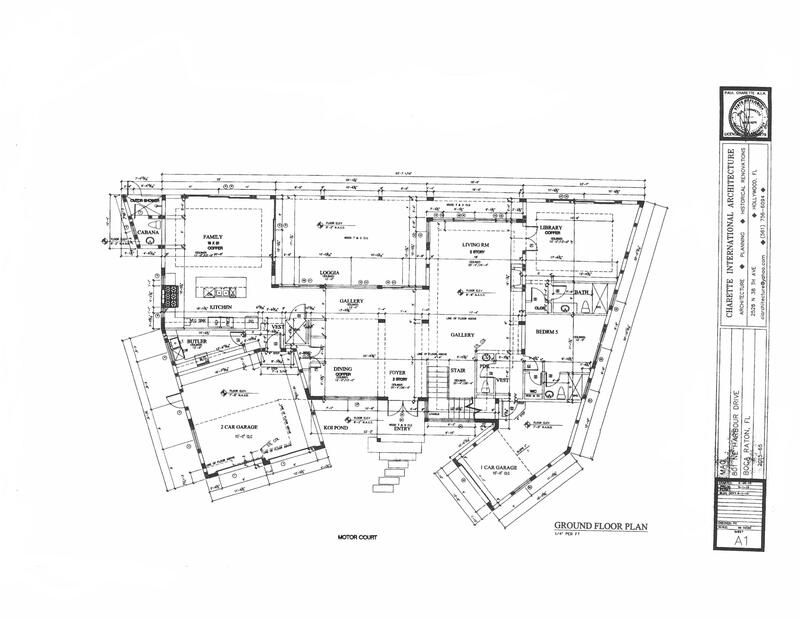 Seller will consider owner financing or a lease purchase contract for a qualified buyer. 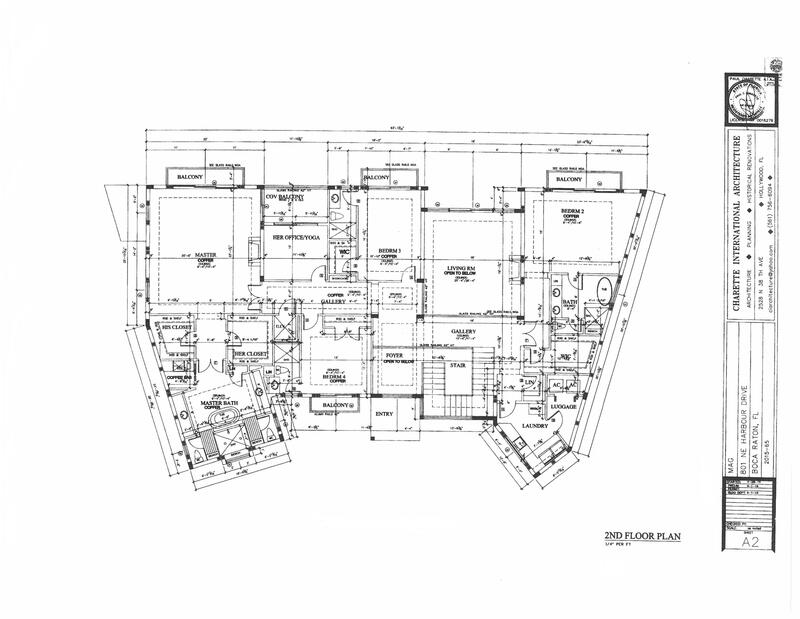 Thank you for viewing MLS# RX-10383656. 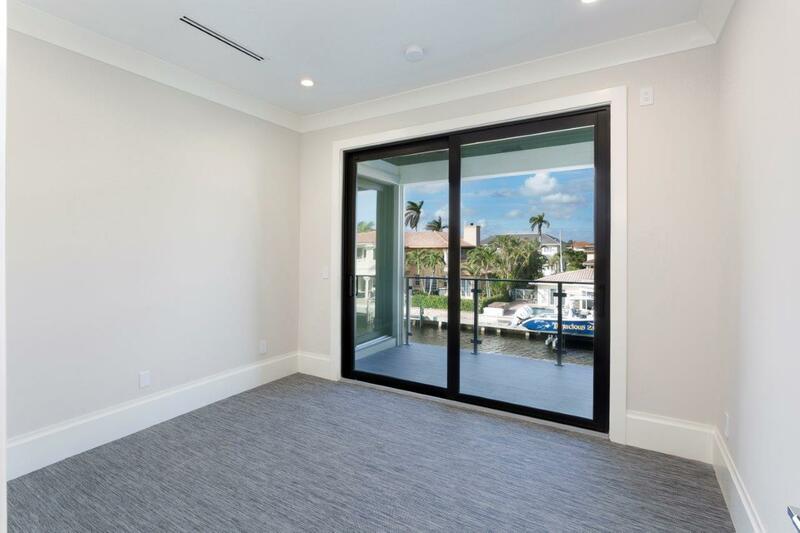 MLS# RX-10383656 is located in a wonderful community HARBOUR EAST SEC 3 at 801 NE Harbour Drive , Boca Raton, Florida 33431. 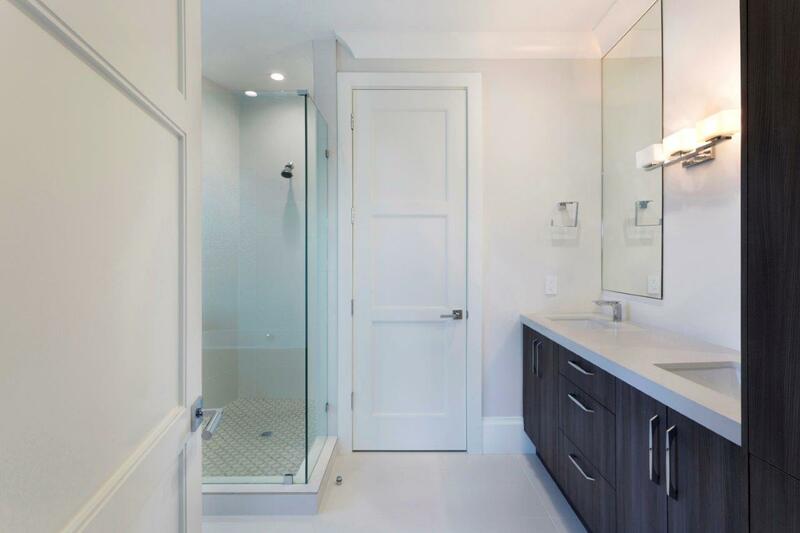 If you are interested in more information on MLS# RX-10383656,HARBOUR EAST SEC 3, or have any other real estate questions, please call or email Jeff directly.